A town hall meeting was held Tuesday night at the Buffalo Academy for Visual and Performing Arts to discuss the current state of the Buffalo Public Schools led by Superintendent Dr. Kriner Kash and Board President Dr. Barbara Nevergold. The conversational atmosphere sparked some passionate responses from parents, faculty and students. 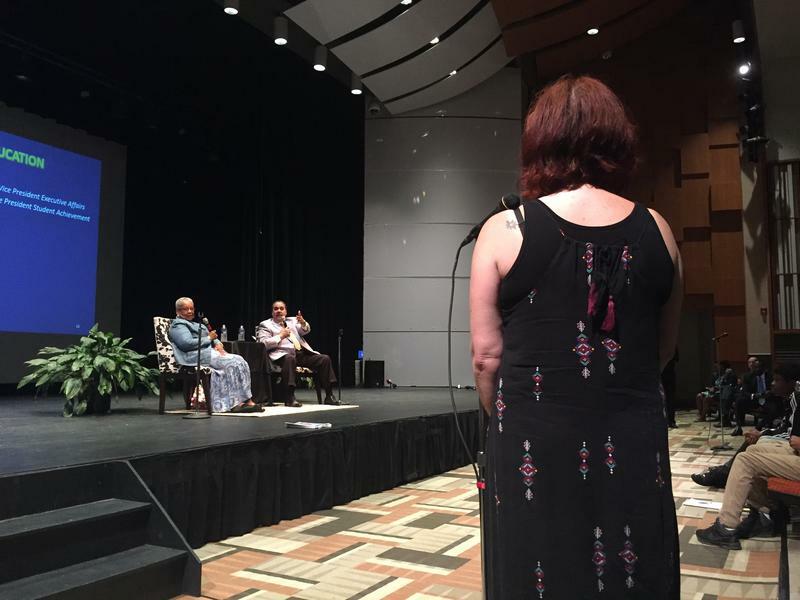 For the first time since Carl Paladino’s remarks against the Obamas in an Artvoice wish list article ignited widespread controversy, the public got the chance to have their comments heard on record during a meeting of the Buffalo School Board. 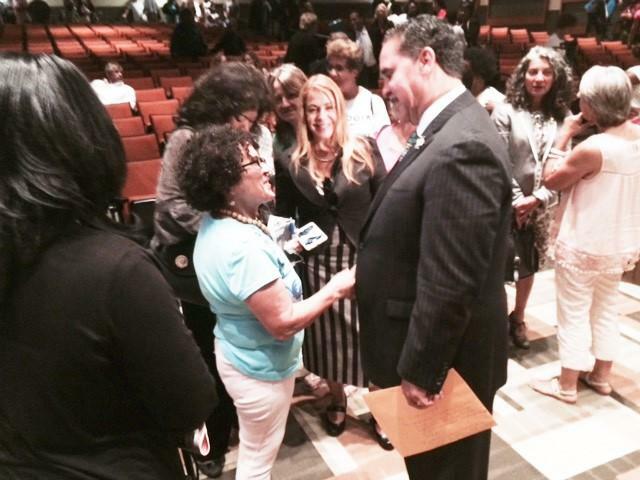 Plenty took the opportunity, and – for the first time – so did school Superintendent Kriner Cash. The Buffalo school board voted last night during an acrimonious meeting to slash its monthly meetings schedule. That change begins next month. Buffalo public schools are proposing to spend $56 million over the next three years for major upgrades of the district's computer system and providing a computer for every student. With Buffalo schools opening for another year, the issues of academic achievement will again surface. This is a system where only a quarter of Black males graduate, in a student body which is around three-quarters minority and immigrant. 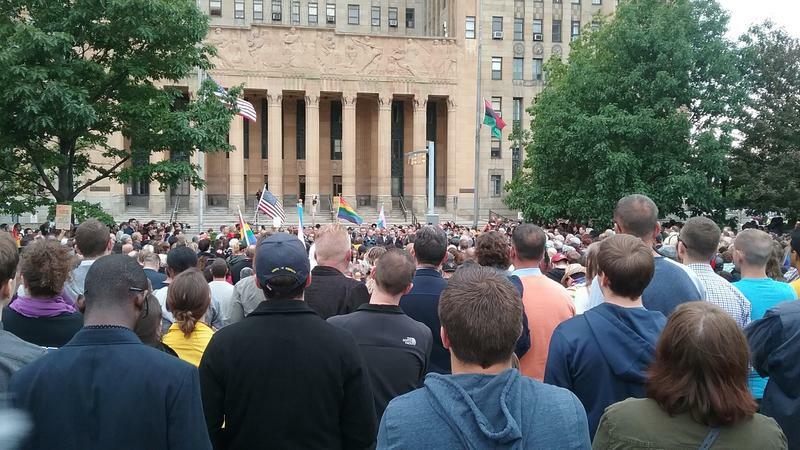 Niagara Square was packed Monday night as community members mourned those killed in Orlando during the nation's most violent mass shooting. The fiscally-strapped Buffalo school board has been looking at a laundry list of ways to cut spending in its budget for the approaching school year. One spending line that is under scrutiny is the millions of dollars for outside consultants. The Buffalo School Board still hasn't decided what to do about major problems in the admissions process for the city's criteria schools, most visibly City Honors. 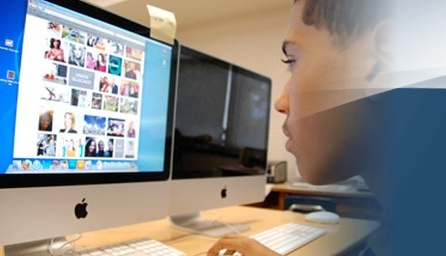 Computers and the web have become integral in the modern school classroom. For Buffalo students, the problem is that many don't have computers and don't have web access at home. Buffalo Schools Superintendent Dr. Kriner Cash said the district is implementing receivership recommendations issued by the New York State Education Commissioner. WBFO's Focus on Education Reporter Eileen Buckley says the changes are happening at those persistently struggling city schools. WBFO's Focus on Education Reporter Eileen Buckley says receivership is happening at persistently struggling city schools. 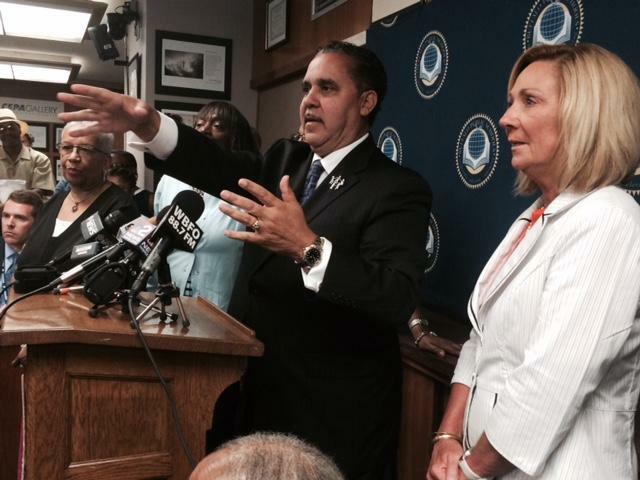 Buffalo Schools Superintendent Kriner Cash has started major structural changes in the system. Some of the initiatives include more online education and plans for more community schools. Wednesday night’s meeting of the Buffalo Public School Board came with an overwhelming theme that some things needs to change. Among them: the long-looming issues of chronic absenteeism; distribution of grant funding, and the behavior and operations of the board, itself. 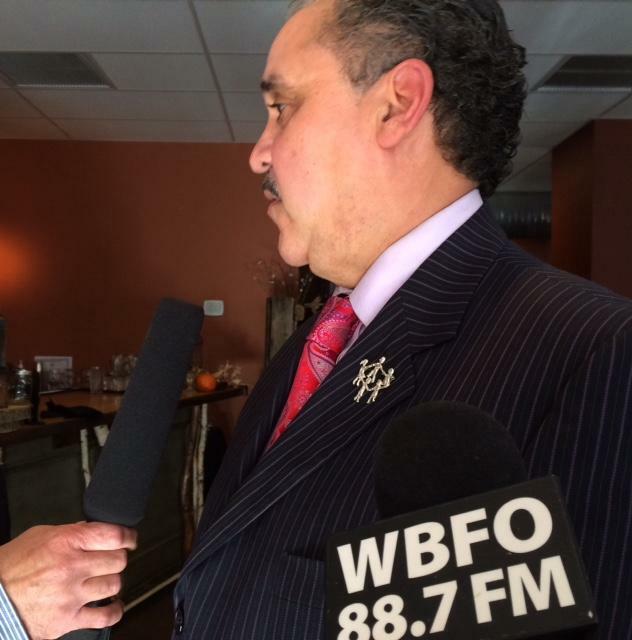 WBFO’s Avery Schneider reports on a possible Buffalo School Board retreat. 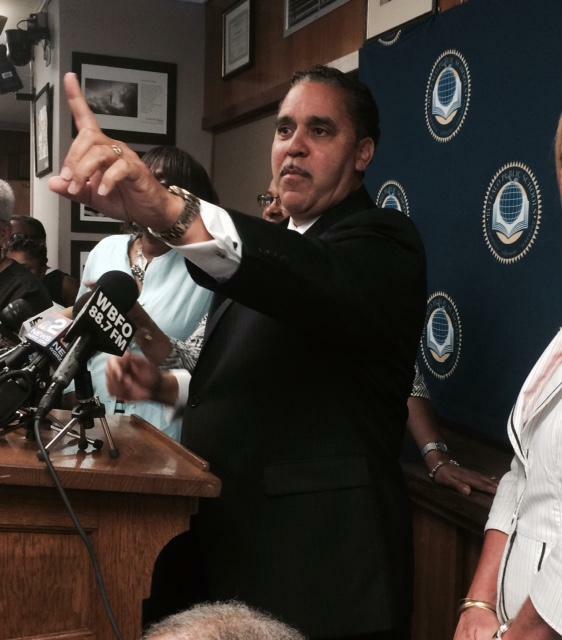 Buffalo Schools Superintendent Kriner Cash now has his hand-picked team running the school system. The appointments, however, stirred some controversy at Wednesday night's school board meeting. The Buffalo Teachers Federation may have taken a major hit Monday when the new state education commissioner backed a receivership plan for five failing city schools. The plan would allow administrators to mostly bypass union agreements. Buffalo Schools Superintendent Dr. Kriner Cash said the receivership plan for five persistently failing schools is back in the hands of the State Education Commissioner. Cash made his comments during A Wednesday forum with our new partner, Investigative Post's Jim Heaney. WBFO's Focus on Education Reporter Eileen Buckley says Cash is vowing to be aggressive with receivership powers. WBFO's Eileen Buckley reports on Schools Superintendent Dr. Kriner Cash's comments on the school board and receivership. Buffalo schools are putting together a plan to get students to show up more often. In some cases, students are absent for weeks of the year. Buffalo is unveiling plans for four new schools to open next fall. The plans were discussed Wednesday as board members battled over what's more important, another City Honors or more attention to struggling elementary schools. Though he's been on the job for just a few months, Dr. Kriner Cash believes he's coming to grips with some of the most-pressing issues inside the troubled Buffalo school system. Attendance and student safety are emerging as two of the biggest problems. 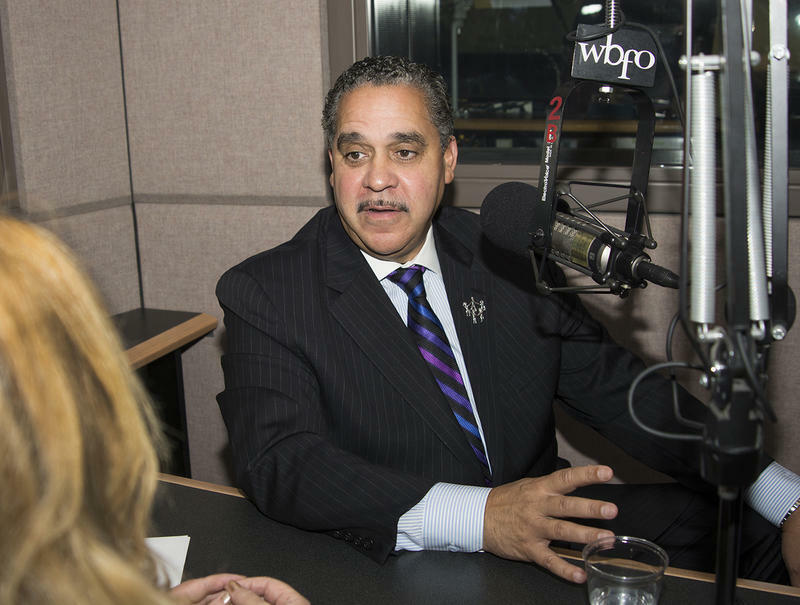 The leader of the Buffalo Public School District has outlined some top priorities for boosting attendance and graduation rates. In this week's Press Pass conversation WBFO's Eileen Buckley and Buffalo News Education Reporter Tiffany Lankes discuss remarks made by Dr. Kriner Cash during last week's 'media tour'. 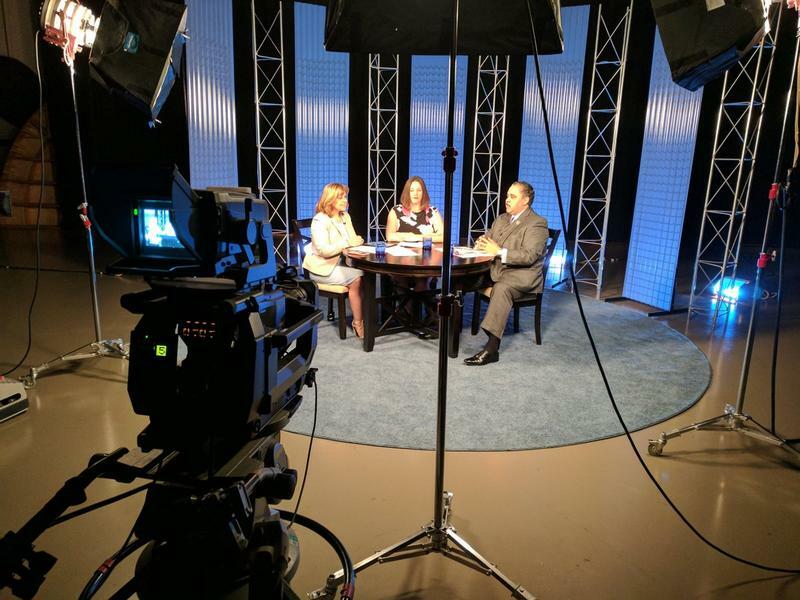 WBFO's Eileen Buckley and Buffalo News Education Reporter Tiffany Lankes discuss schools superintendents priorities in this week's Press Pass. Buffalo's brand new city schools superintendent says poverty should not impede a child's attendance at school. Dr. Kriner Cash is conducting a media tour and kicked off his electronic media appearances starting with WBFO. 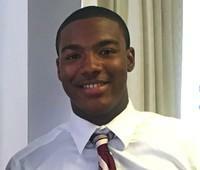 WBFO'S Focus on Education Reporter Eileen Buckley interviewed Cash live on the air Wednesday morning. 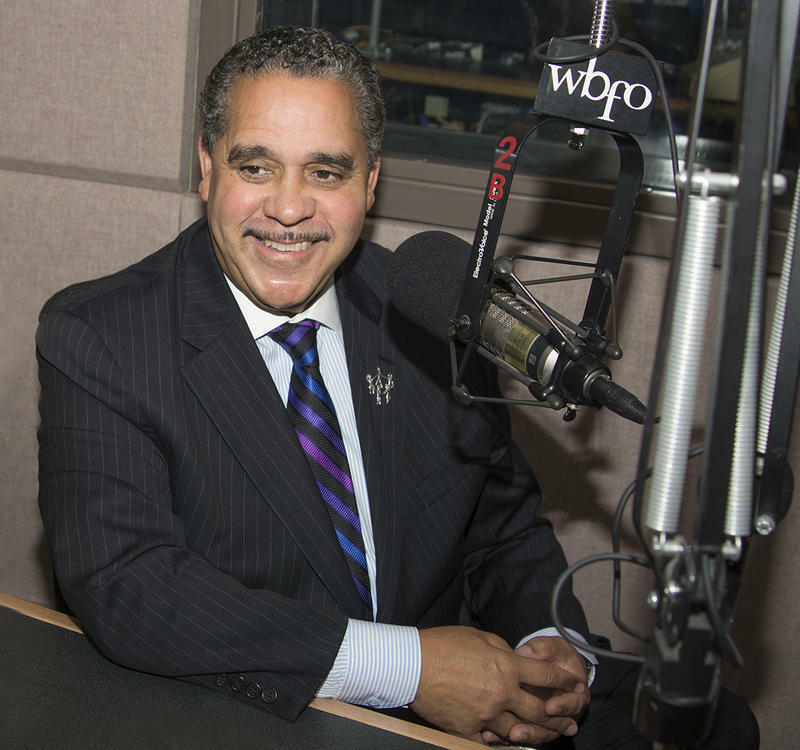 WBFO's Focus on Education Reporter Eileen Buckley interview newly named Buffalo Public Schools Superintendent Dr. Kriner Cash live on WBFO Wednesday morning. You can listen to the entire interview segment. 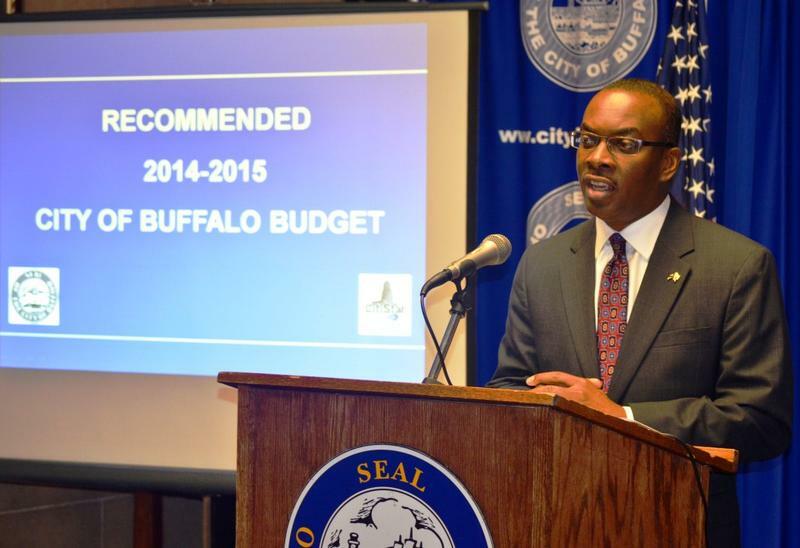 An alarming piece of data was presented last week by the new Buffalo Schools superintendent. Dr. Kriner Cash told the school board that in Buffalo for every 100 ninth graders, only 50 end up graduating. WBFO's Focus on Education reporter Eileen Buckley talked to two school board members about the data. WBFO's Eileen Buckley talks with two school board members about data. The recent past of Buffalo’s public schools displays less than the best model for education. But the city’s new school superintendent, Dr. Kriner Cash, is looking farther into the past at an example that once worked. 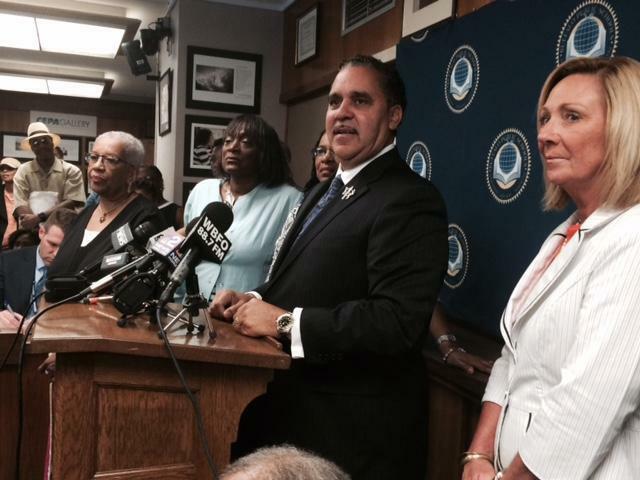 The contract for the newly appointed Buffalo Schools superintendent has been signed. 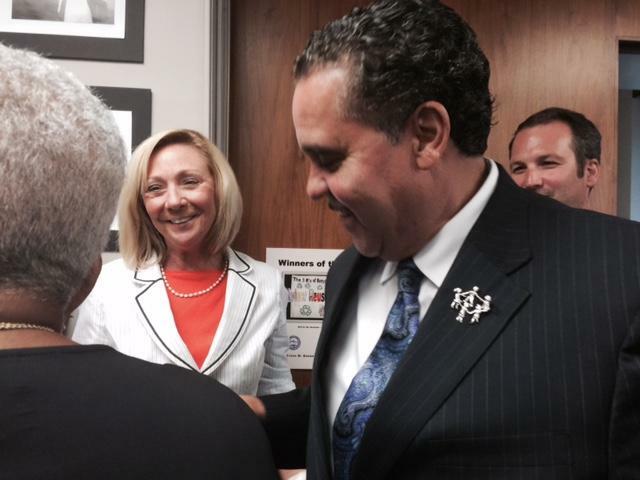 Last week the Buffalo Board of Education approved a four-year contract for the hiring of Dr. Kriner Cash. Buffalo Mayor Byron Brown said he did have a conversation with Dr. Kriner Cash -- the man selected to lead the city school district. WBFO's Focus on Education Reporter Eileen Buckley asked the mayor for his reaction to yet another school leader. WBFO's Focus on Education Reporter Eileen Buckley asked the mayor for his reaction to yet another school leader. 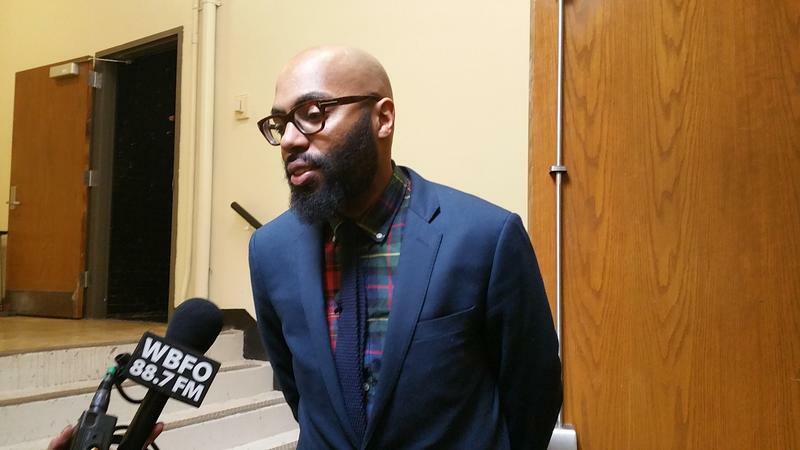 The Buffalo School Board is expected to vote on new leader for city schools Tuesday. The school board will meet in special session at noon at City Hall to vote on Dr. Kriner Cash as the next superintendent. WBFO's Focus on Education Reporter Eileen Buckley says pending a waiver on certification, Cash should be ready to led the district before the new school year begins. 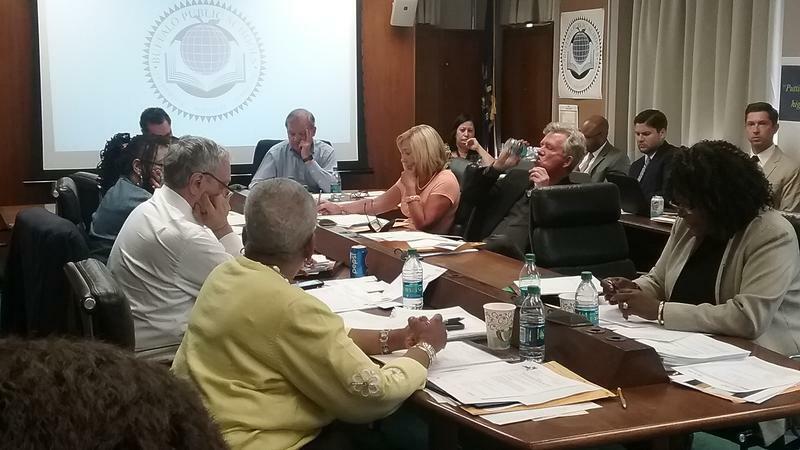 WBFO's Focus on Education Reporter Eileen Buckley says pending a waiver on certification, Cash should be ready to led the district before the new school year begins.